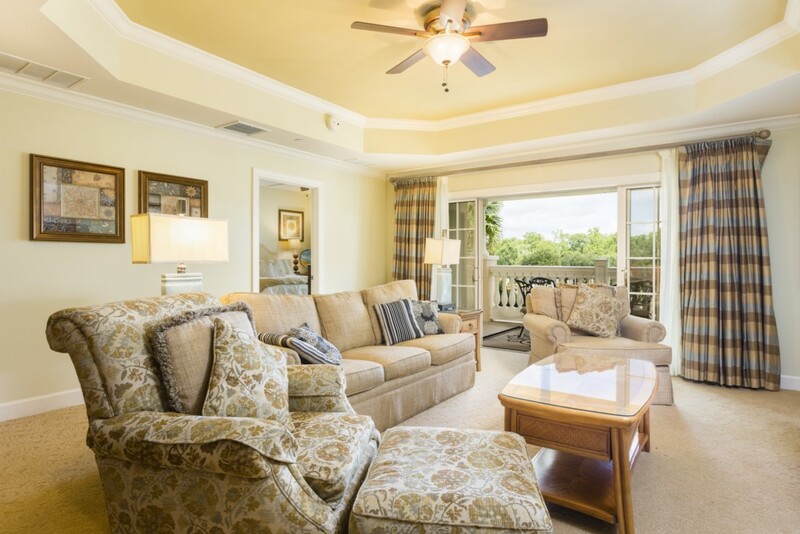 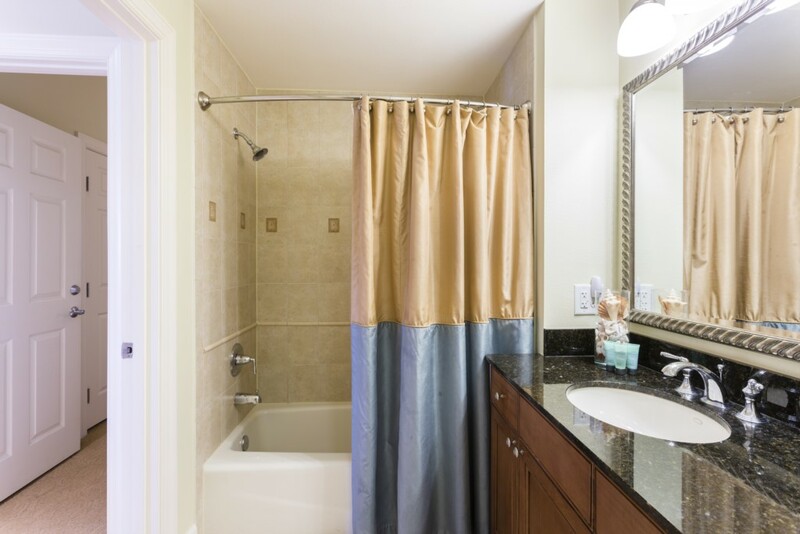 Reunion Resort's Condos offer spacious and fully equipped living spaces for families in search of something special in the Disney parks area. 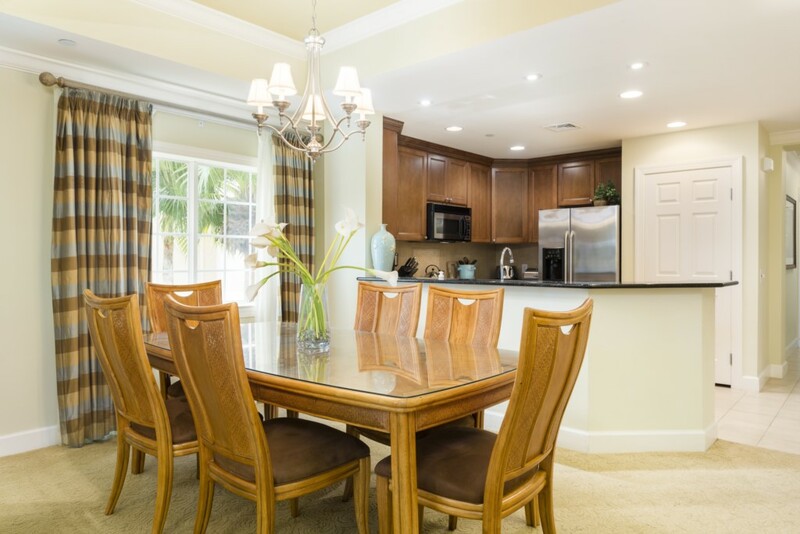 This stunning self contained apartment is centrally located within one of Reunion Resort's most sought after areas; Centre Court Ridge. 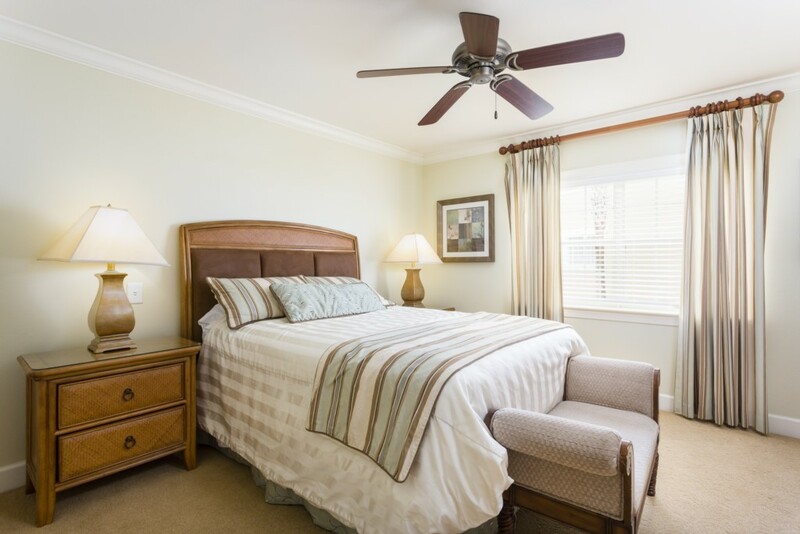 With Reunion's main building, just a few minutes walk away, guests staying at this 3 bedroom condo can easily access the upscale bars and restaurants of the Reunion Grand. 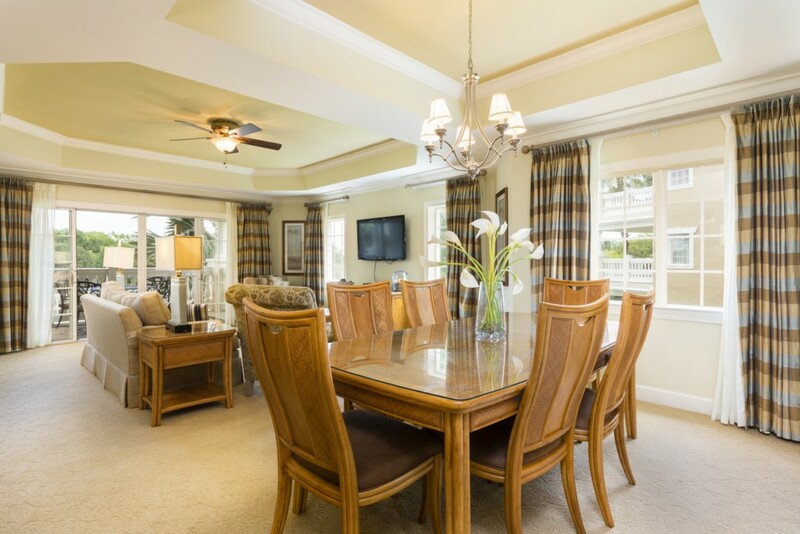 Perfect for food lovers that appreciate fine dining and delicious cocktails! 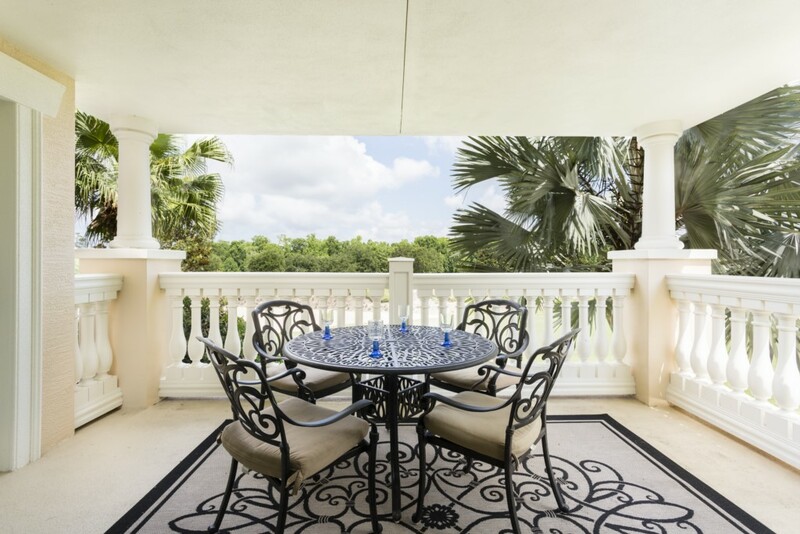 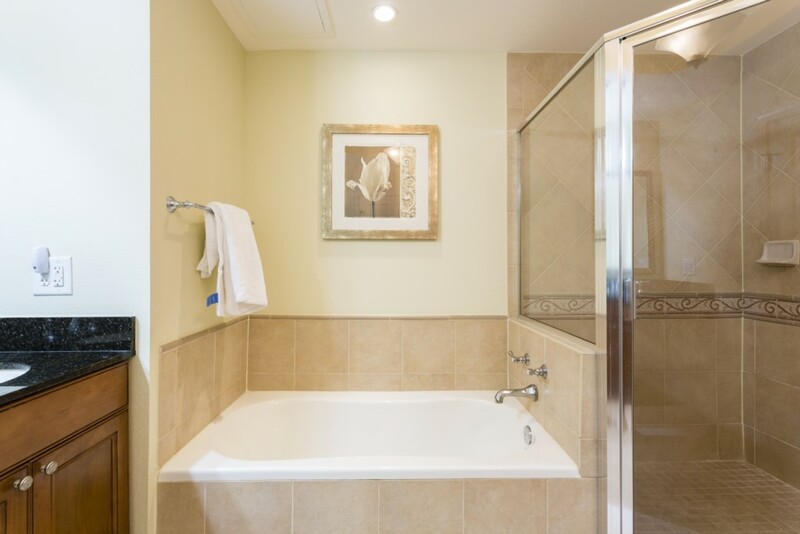 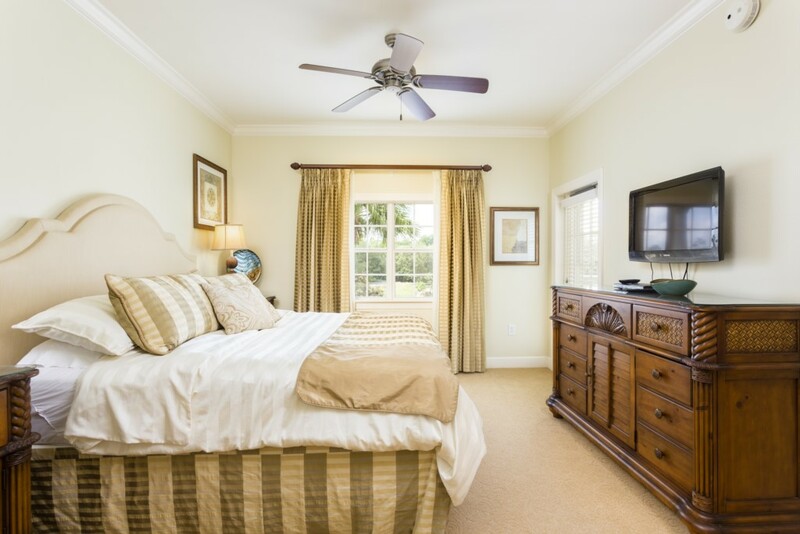 The condo enjoys a peaceful location, with golf views, parking and excellent access to shops, restaurants and main routes that lead to all main attractions within Central Florida! 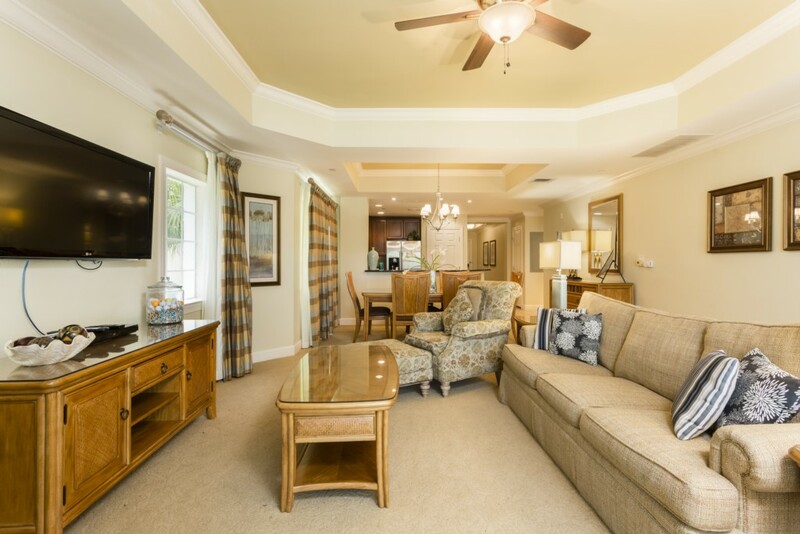 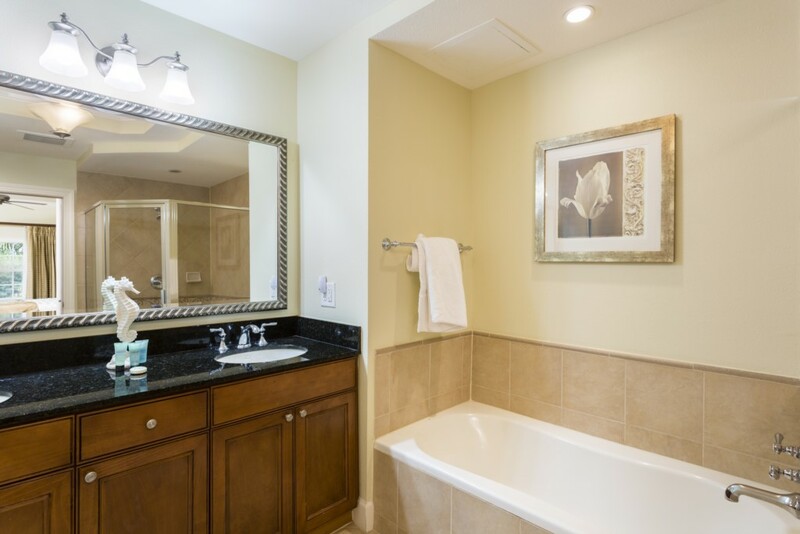 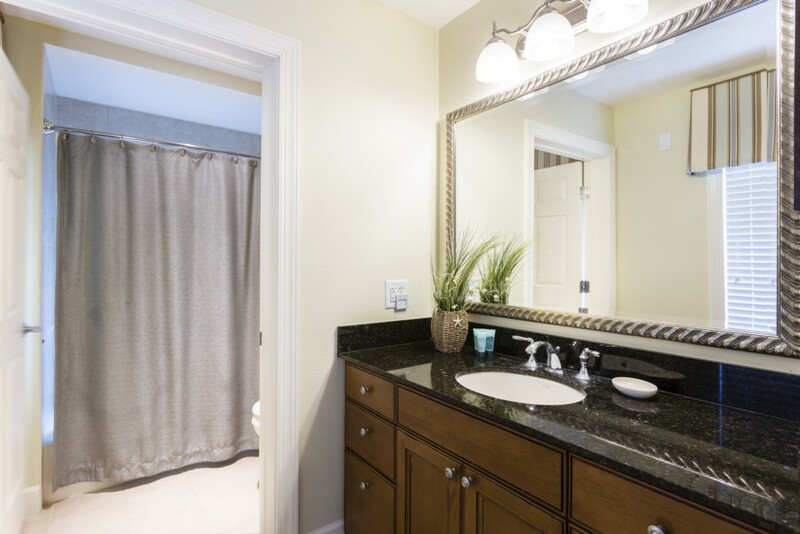 This lovely condo is perfect for families, golfers and business travelers! 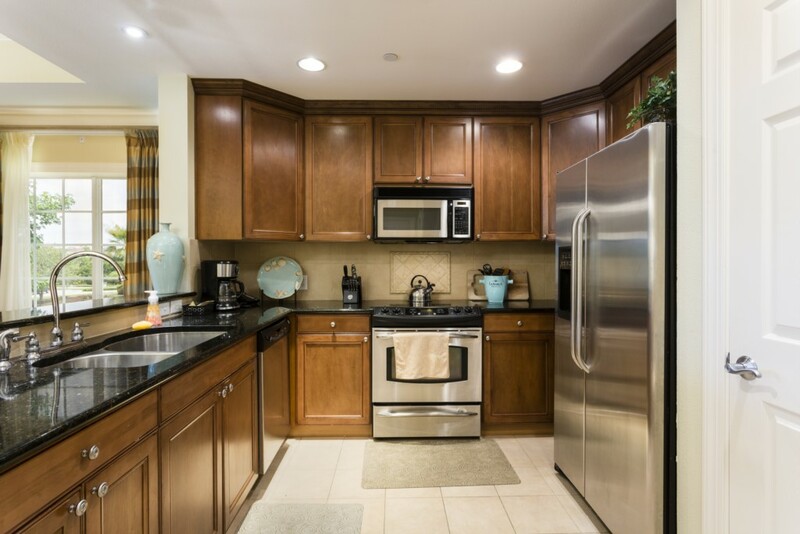 The Centre Court Ridge area of Reunion Resort is home to the most sought after condos in this stunning gated community near Disney. 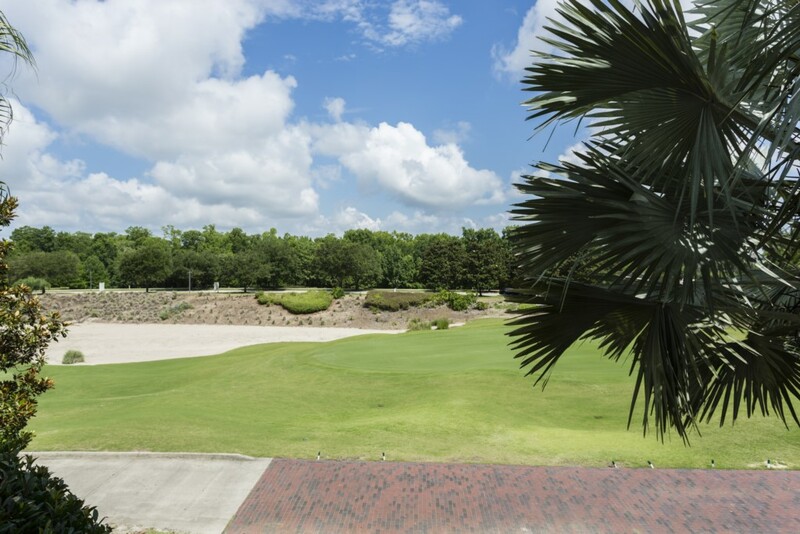 With golf course views and the close proximity to the exceptional restaurants and bars of Reunion Grand, guests are always within easy reach of great food and wine. 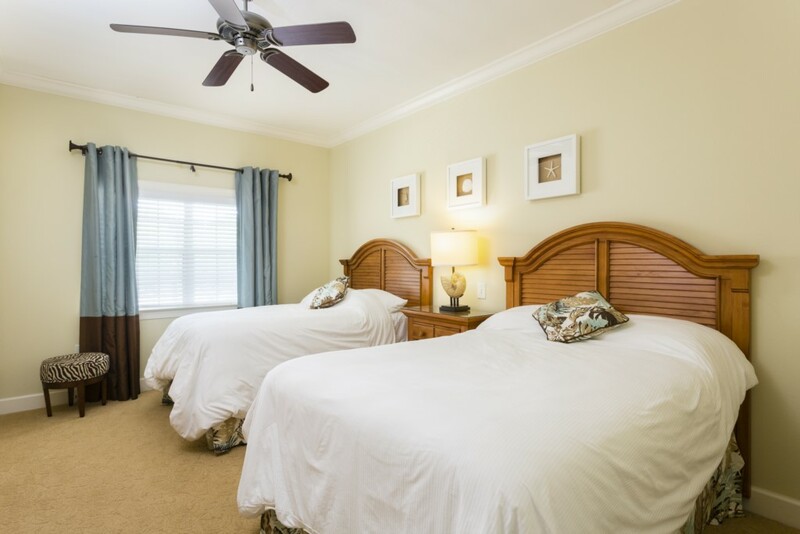 Of course, a fully equipped apartment is perfect for dining in privacy and comfort, and Reunion Resort is also close to a number of excellent grocery stores, easily accessible by car.